Bell has announced the launch of two new ad-supported video-on-demand (VOD) services called CTV Movies and CTV Vault. According to Bell, CTV Movies and CTV Vault will each offer “thousands of hours of content, refreshed weekly” through a new partnership with Sony Pictures Television. Under the agreement, Bell will offer viewers a catalogue made up of Sony television shows like Community and Rescue Me, as well as blockbuster Sony films like Spider-Man and Men in Black. The services will be free to consumers, although they will run ads. Additionally, Bell has announced that its CTV Movies and CTV Vault will be part of what it calls a “new CTV digital super-hub.” The hub will draw content from all of Bell’s various channels, including Space, Bravo, Comedy and Gusto, which have now been rebranded as CTV Sci-Fi, CTV Drama, CTV Comedy and CTV Life. As a result, consumers will be able to watch anything from The Handmaid’s Tale, Star Trek Discovery, The Big Bang Theory and Sony’s first Spider-Man film, all from within this single platform. 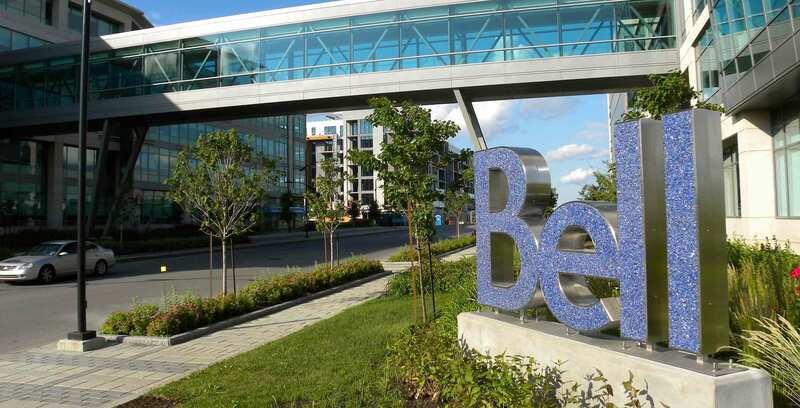 Bell says the CTV super-hub will be available on connected devices everywhere, including the internet, iOS, Android, Chromecast, Apple and Android TV, Xbox One, and Samsung smart TVs.